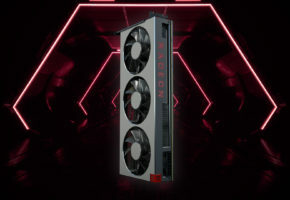 ORB-Hardware, a source of many leaks, has posted alleged specifications of GK110 GPU. 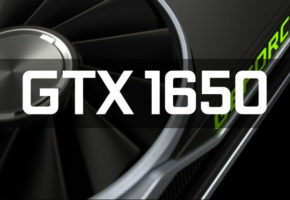 It is expected in Q3 2012 and is the fastest single-gpu card prepared by NVIDIA so far. According to ORB, GK110 will be 20-25% faster than actual flagship model GTX 680 based on GK104 GPU. 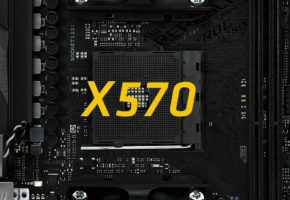 It will feature twice as much memory as GTX 680, making 4GB in total. Previous leaks suggested it may be equipped with 384-bit memory interface, but ORB sources say it will have 512-bit interface instead. A die size is estimated around the size of GF110, but it will be slightly smaller. 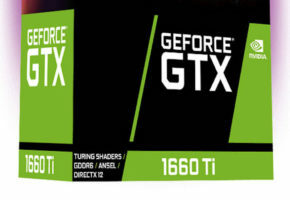 It is known for some time, that this card will be equipped with 2304 CUDA cores (33% more than GK104). Other specs are not yet revealed. But this overview suggest that it will be surely faster by 25% than GTX 680. 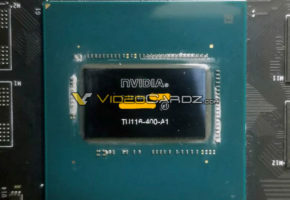 Naming of GK110 is not yet confirmed, but it may be called GeForce GTX 685. NVIDIA is preparing dual-gpu card GTX 690 (based on two GK104) to be released right after AMD releases their Radeon HD 7990. 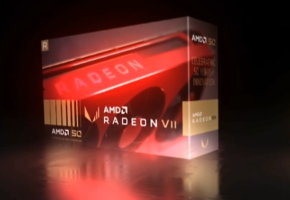 We are awaiting first mid-range cards from NVIDIA GTX 670 Ti and non-Ti to be released in May. Release date of GK110 is expected around Q3 (September – October).